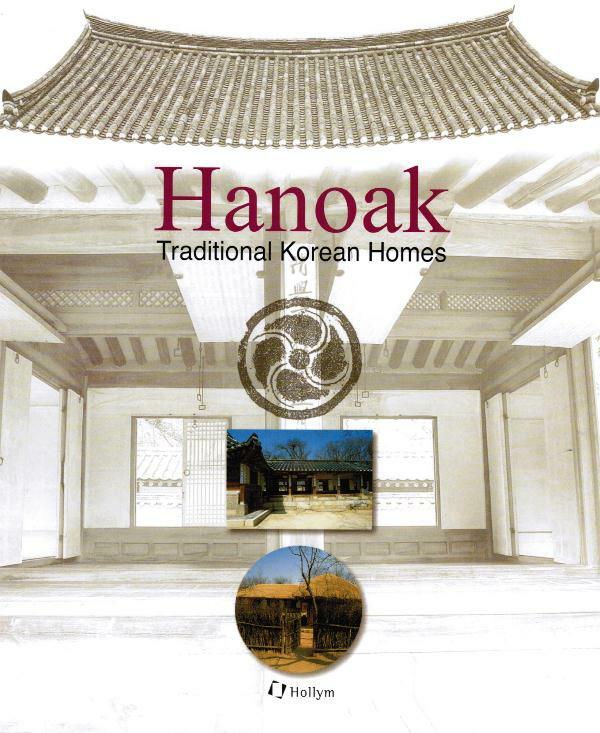 Hanoak has been written by the faculty members who teach housing and interior design in several Korean universities to inform the world on the Korean traditional house and interiors. 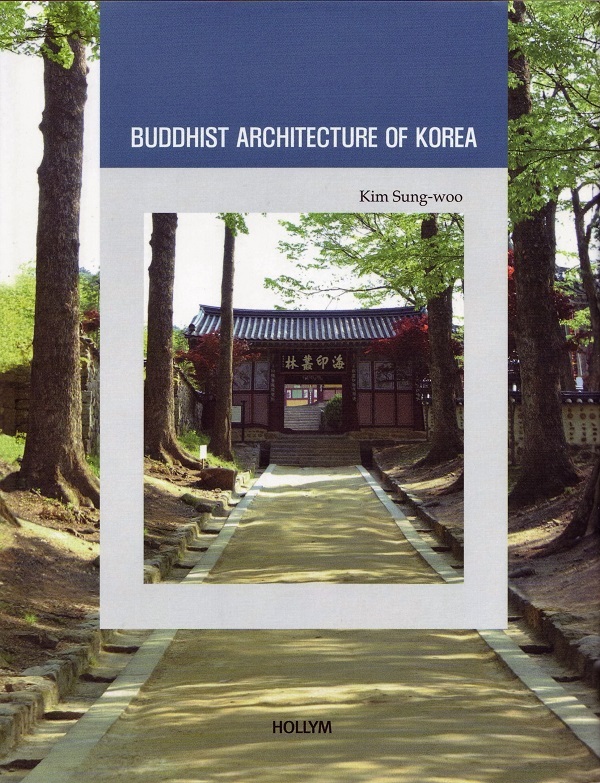 The main chapters are on the Korean traditional way of space planning and furniture arrangement. 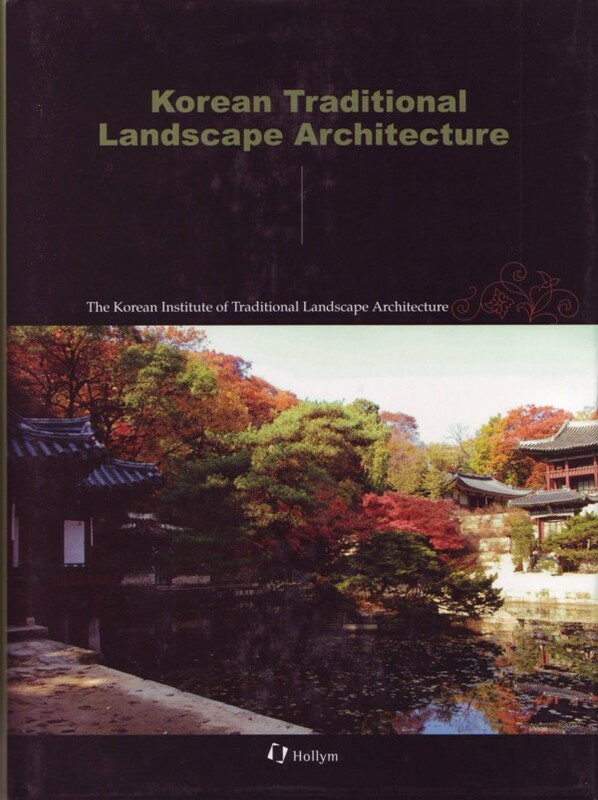 Also, the chapters focus on the fact that nature and socio-cultural background have been the major factors in forming the Korean traditional house plan and furniture design. The chapters in this book mostly cover the style of the typical upper class houses in the Chosun dynasty. The upper class houses represent the best form of Korean traditional housing including the interior space planning and furniture, the colors and patterns, and the house style, since they had been built without any financial limitations. The story of Traditional Korean House: Traditional Korean house presents a comprehensive view of Traditional Korean homes, dealing with topics raging from the cultural and philosophical framework from which architectural design and layout derived to the uniquely Korean aesthetic sensibilities which imbued life, color, and patterns into the furnishings and accessories. By incorporating the philosophies and lifestyles of the past, the interior spaces of traditional Korean House conveyed a sense of ease and comfort girded with strength of character. An understated charm imbued the near-empty appearance and beauty sprang from harmonizing into the whole the natural or nature-inspired shapes and colors and textures of unadorned spaces. Thus, the Korean traditional house, that is derived from Korean philosophy of life, exhibits unique and apparently paradoxical characteristics that seem very “full”, yet “empty” at the same time, and seem “weak” on the outside space shows a dynamic energy and balances, which is very unique, and which can not be found in any other country. This unique traditional house that has been formed through a long period of time possesses practicality and artistic beauty, and we hope that those who visit Korea can see the merits of the Korean traditional house. 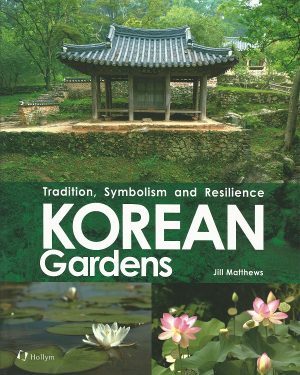 This book will guide those who search for Korean tradition, practicality, and beauty of the traditional houses that were formed in its long history. This is much more than just a strikingly beautiful book. In seven chapters lavishly illustrated with 189 color figures (except for plans), eight Korean scholars with backgrounds connected to but not limited by architectural practice delve deeply into the totality of what houses are: their appearance both inside and out, their functions, their furniture and arrangements, their ornamentation including colors and patterns, and much more, down to the last detail (such as exquisite door locks). This is not an exercise confined to architects’ egos, for it includes residences of both rich and poor as well as issues of the natural, social, and cultural environments. The end result makes the title slightly misleading or incomplete. In fact this is a comprehensive study homes and their configurations and their contents. Lengthy glossary of Korean terms and meanings; substantial bibliography. Anyone wanting to know more about the people and the country would be hard-pressed to find a more penetrating introduction. Obviously, no library should be without it. All levels. Choi, Jae-Soon, Prof. at Dept. of Home Management, Incheon Univ., Incheon, Korea. Chun, Jin-Hee, Assist. Prof. at Dept. of Interior Design, Sangmyung Univ., Cheonan, Korea. Hong, Hyung-Ock, Prof. at Housing, Child and family studies, Kyunghee Univ., Seoul, Korea. Kang, Soon-Joo, Prof. at Dept. of Consumer Science and Housing, Konkuk Univ., Seoul, Korea. 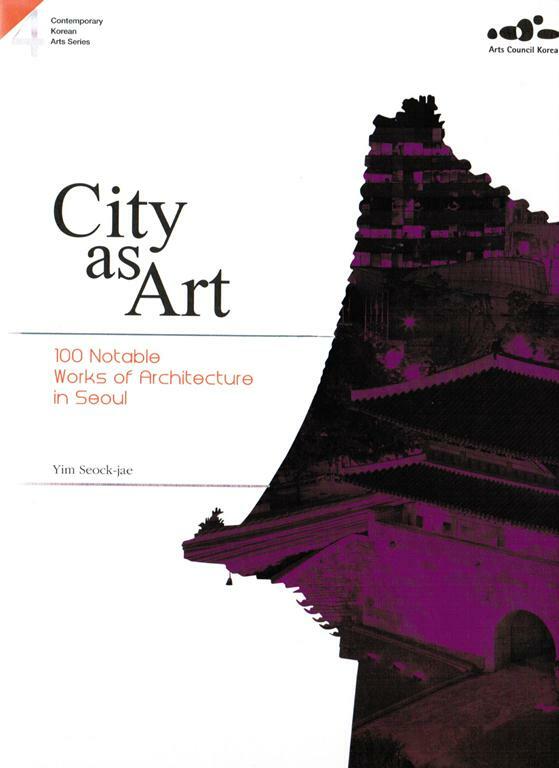 Kim, Dae-nyun, Assoc, Prof. at Dept.of Architecture, Sewon Univ., Cheongju, Korea. Min, Chan-Hong, Assoc. Prof. at School of Design, Dongduk Women’s Univ., Seoul, Korea. Oh, Hyi-Kyung, Prof. at Housing, Child and Family Studies, Kyunghee Univ., Seoul, Korea. Park, Young-Soon, Prof, at Dept. of Housing and Interior Design, Yonsei Univ., Seoul, Korea. Softcover 21.5 x 26 cm.